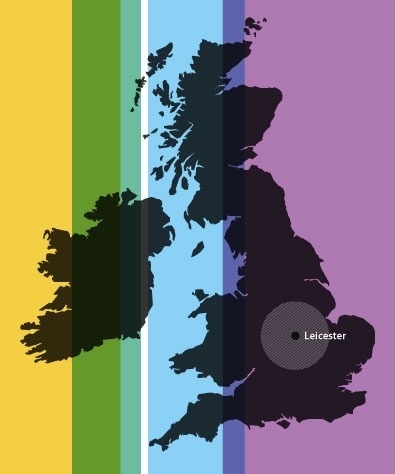 Although Leicester Learning Services (LLS) is based in Leicester we work extensively with schools within and beyond the city. Our subject and key issue conferences are all offered regionally and regularly attract delegates from across the Midlands and beyond. Similarly, our courses are open to teaching staff and leaders in maintained schools, academies and independant schools, irrespective of whether or not their schools fall within the city boundaries. We are, for example, currently supporting schools across the Midlands with the induction of Newly Qualified Teachers, including schools in the independent sector. We have a strong commitment to the sharing of good practice across the region and in bringing schools together on a common school improvement agenda. Our School Improvement Advisers often work outside Leicester, enabling them to learn from and share regional and national best practice. Where schools wish to come together to engage in a bespoke professional development event we are happy to facilitate this; not least because this can be a cost effective way for schools to access external support and allows local knowledge sharing and networking. If you would like a conversation about your support needs and about how LLS might meet them please get in touch.